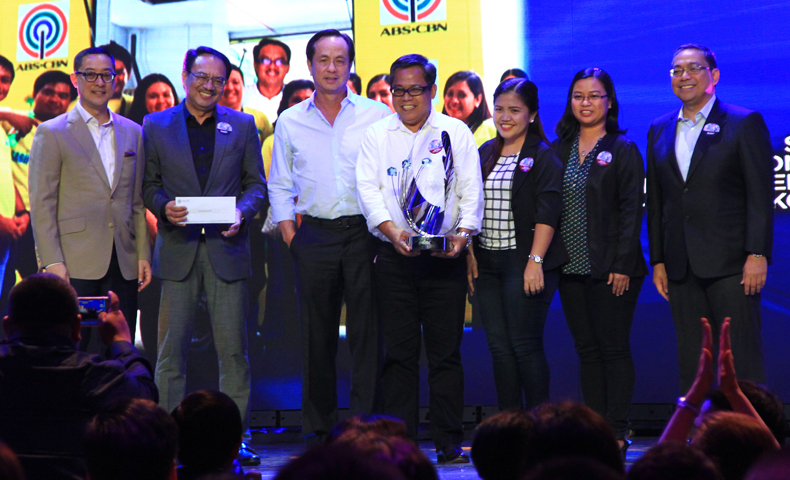 ABS-CBN Lingkod Kapamilya’s Operation Sagip, bagged the Service Excellence Award for Team Category in the recently held Walk on Water Awards of ABS-CBN. 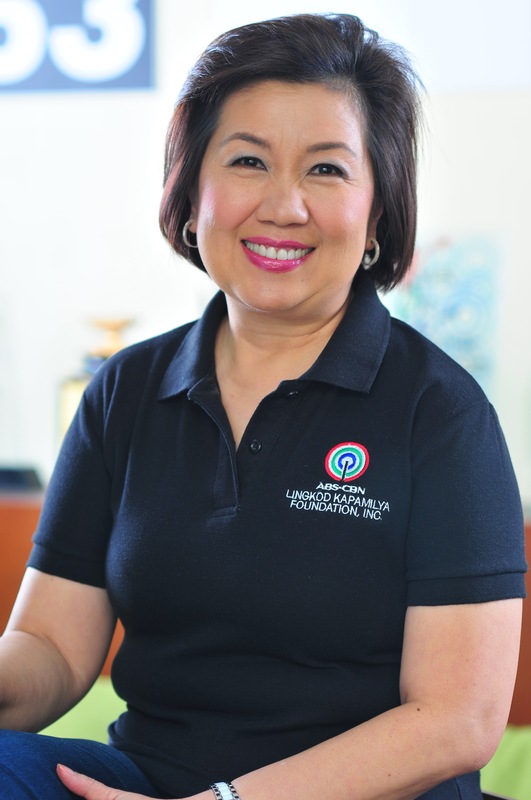 Lingkod Kapamilya Tulong Center’s Program Manager, Vicky Libao, also bagged the Service Excellence Award for Individual Category while Loreta Ann Trinidad, the medical officer of ALKFI-Bantay Bata 163, was also a finalist under the same category. Some members of Operation Sagip Team on the stage of WOW Awards with ABS-CBN Heads. L-R: Carlos Katigbak (ABS-CBN President), Higino Dungo, Jr. (Operation Sagip’s Program Director), Eugenio Lopez III (ABS-CBN Chairman), Marcel Riñon (Operation Sagip’s Deputy Director), Maria Rosario Tabelisma (Operation Sagip’s Administrative Assistant), Ria Antonette Rola (Operation Sagip’s Program Assistant), and Archie Sabado (ABS-CBN Head Human Resources & Organization Development). ALKFI’s Programa Genio (Service Excellence Award for Team Category), Pinoy Tsuper Hero (Team Award Creative Breakthrough), and LK-Tulong Center (Service Excellence Award for Team Category), were also nominated for the WOW Awards. On the other hand, Tina Monzon Palma, the former Program Director of ALKFI’s Operation Sagip and Bantay Bata 163, was also awarded the Best in Craft for Content Award.